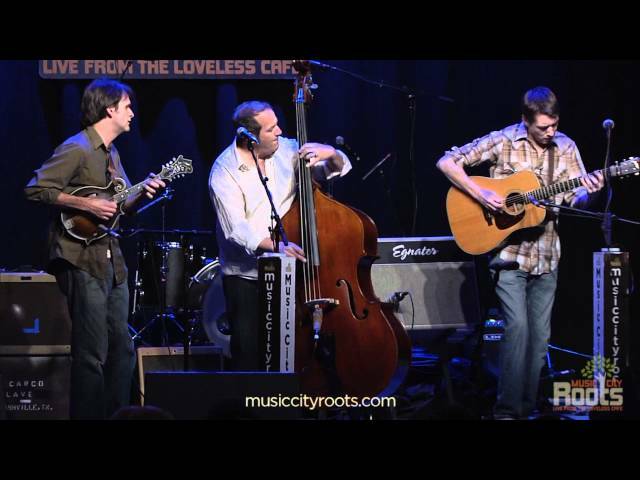 Since its inception in 2006, the Matt Flinner Trio has been forging new pathways for the standard bluegrass trio. 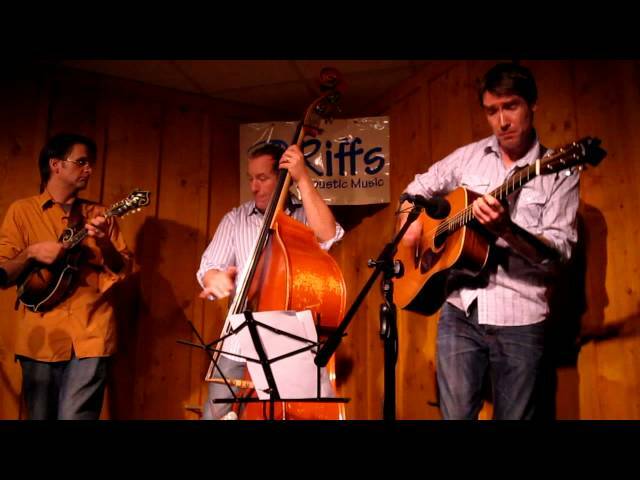 Mandolinist Matt Flinner, guitarist Ross Martin and bassist Eric Thorin cover a wide variety of musical styles—all with the common ground of American roots. Bluegrass, jazz and Celtic music are all present here, but not necessarily overtly or in a contrived sense. Call it Americana Music, or New Acoustic, or Chamber Grass, or just call it Great Music; whatever label you put on it, it is guaranteed to be fresh and original, and definitely something you’ve never quite heard before. The trio began doing “Music du Jour” tours in 2006, in which each member of the group writes a new composition the day of the show, and all three new pieces are performed on that evening’s concert. After several of these tours the trio recorded its first CD, “Music du Jour,” on Compass Records in 2009. They have now performed over 130 “du Jour” shows around the U.S., and continue to explore new frontiers and new sounds in acoustic string band music. Their second CD, “Winter Harvest,” was released on Compass Records on January 31st, 2012.